The Effects of Not Recycling. 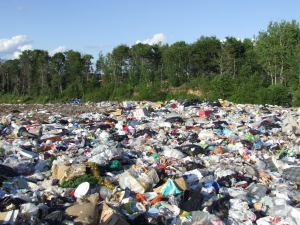 How Overfilled Landfills Are Becoming A Major Issue. 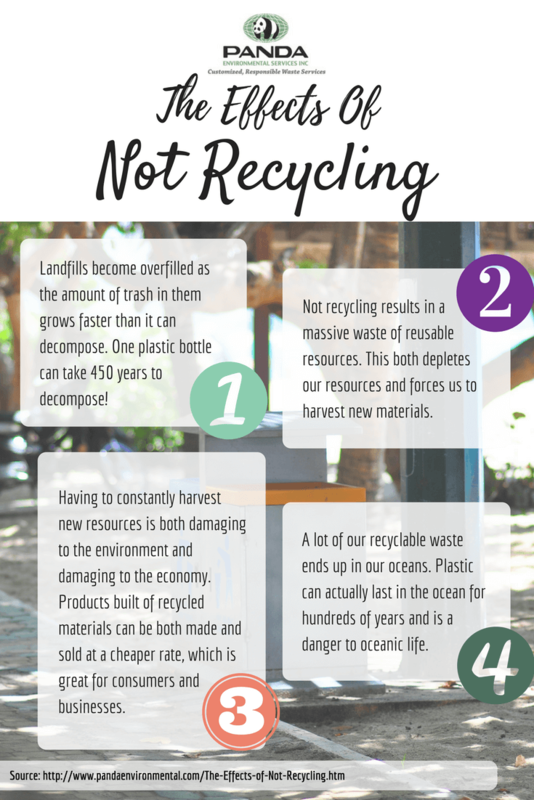 In this article, we're going to walk through some of those negative effects as well as some of the benefits that recycling offers, both environmentally and economically. Here at Panda Environmental we have numerous recycling and waste removal services that we offer to our clients across Ontario. Click here to learn more now! "The service has proven reliable in delivery of service, the drivers are careful and courteous, the sales and customer personnel keep in touch to ensure we are satisfied in every way! I highly recommend Panda Environmental Services to any business!" to grow faster than it can decompose. Recycling products such as cardboard, paper, and plastic can cut the size of our landfills in half. One important thing to keep in mind is that most recyclables don't decompose easily. Plastics and metals can actually last for hundreds to thousands of years. According to postconsumers.com, it will actually take 1 plastic bottle at least 450 years to decompose! Add in the fact that these landfills can become smelly and toxic from all the harmful chemicals that leach out of products such as styrofoam, batteries, and cleaning supplies, and you will begin to understand why minimizing these landfills is incredibly important. 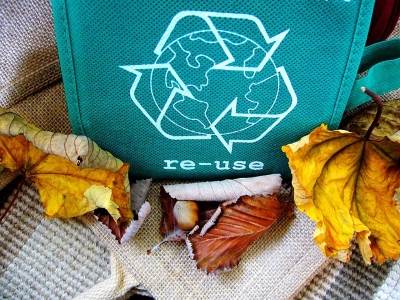 We've all seen products that boast that they are made out of recycled materials. Sometimes it may be only a certain percentage, but other times products can be made from 100% recycled materials. However, if a product contains no recycled material, then this means the raw materials needed to be harvested, depleting the store of resources. One common example of this is paper. You can purchase paper which is made from recycled paper products, but most paper is virgin, using trees which are cut down and harvested at a mill. Not only does this process deplete our resources but it also destroys the natural habitats of other creatures. because a lot more energy is needed to extract raw aluminum. This also means that products made of recycled material can be purchased at a cheaper price, which is great for both businesses and consumers. For some of our coastal cities, a lot of our waste still ends up in the ocean, and this includes a lot of materials that could have been recycled. 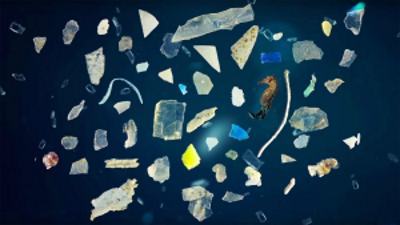 In fact, one of the major concerns about waste products is the amount of plastic that ends up in the ocean. This plastic can last in the ocean for hundreds of years and becomes a major hazard for oceanic life. They can be killed by inhaling small pieces of plastic or getting caught in long pieces of loose plastic. If we recycle all of these plastic items we can ensure that none make their way into any of our water resources. Panda Environmental has strived to be a leader in responsible waste management and recycling solutions across Ontario for over 15 years. We are able to service all of your business' waste and recycling handling needs, including hazardous waste. For a full list of our service areas, you can click here. Click here for a list of all of the waste management and recycling solutions that we provide.